When launching a new business venture, one of the most critical things to consider is your cultivation and use of branded material. Regardless of what you choose to market, your branded apparel has the potential to serve as one of your most powerful vehicles of promotion. Here are four things to consider when creating your business promotion plan. Why Invest in Branded Material? Investing in brand identity can pay off big dividends down the road if done correctly. Spreading awareness of your brand through items that people want to own and use is akin to investing in moving signs. Once you make the initial cost investment, the promotion can last for years. Whether it be something simple such as a T-shirt or something more elaborate, building awareness of your company through branded materials and giveaways can work to cultivate, grow, and retain your customer base in meaningful ways. Unless you have somebody on staff with extensive logo design experience, it is recommended to hire a professional to create your branded materials. A company logo is what sticks in the minds of potential customers. Do not make the mistake of rolling out a design that is not memorable or striking. A professional graphic designer can ensure that your logo is instantly recognizable and will have the potential to translate to more money to your bottom line. There are a variety of production methods to choose from when printing T-shirts. Branded apparel is a great way to passively advertise your business. Whether on a T-shirt or a ball cap, your logo can reach audiences it never would otherwise. Screen printing is the most commonly used method for printing on clothes because of its ability to produce large amounts quickly and in a cost-effective manner. The high quality of the print screen also makes it an ideal choice for printing large batches. 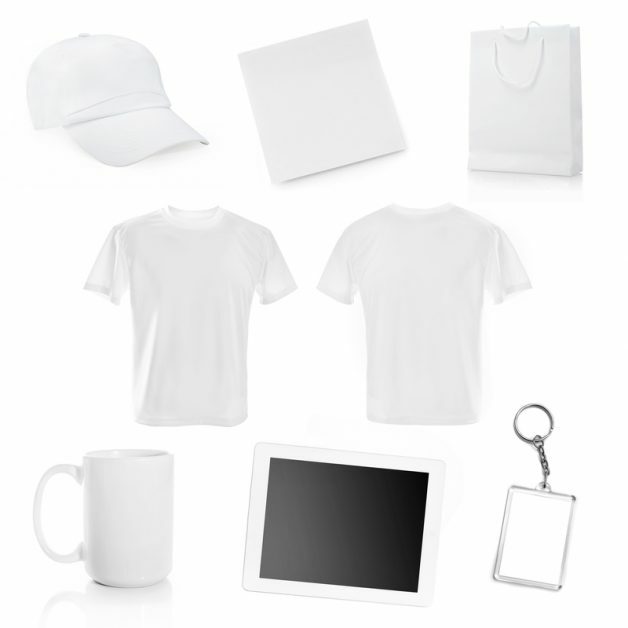 Once you have a solid logo design, you can begin narrowing down your promotional apparel choices. The most important factor to consider when deciding where to invest your promotional dollar is the likely audience. If your target demographic is a more laid-back clientele, a T-shirt or baseball cap will be a good fit. If your business provides more premium products to a more upscale clientele, it would be wise to consider apparel choices such as quality hoodies, golf shirts or other high-end accessories. Once your brand catches on, you’ll be faced with the mounting challenge of keeping track of supply and demand. Managing your inventory may sound simple enough, but if your business develops into the next big thing, you’ll find yourself with more orders than you can keep up with. Inventory and resource tracking software can greatly assist with this. ERP integration software tracks all of the resources in your company and streamlines inventory tracking so that you’re never unaware of exactly how much of a product you have in stock. Likewise, online databases offer a host of services and perks that will help you reach your customers faster. Although it can seem daunting to get the branded apparel off the ground for your business, the right contractors and advisors can ensure that you make a lasting impression. Now that you have your brand and know how to use it with physical marketing material, learn how to create attention-grabbing ads that are sure to increase your business!